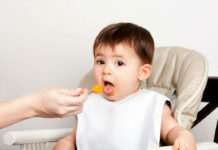 Becoming a parent for the first time is scary enough. Don’t make it harder than it needs to be by remaining ignorant about the most important aspect of raising children – breastfeeding. 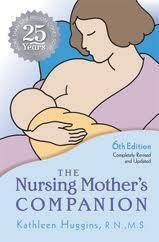 Get your hands on one of these guides on how to breastfeed and relax into the role of nursing mother. Most women expecting their first baby are also working women. 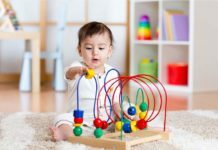 The challenges of transitioning from the work world to the diaper-changing, nursing world can be pretty big, just as transitioning back into your career will be hard. 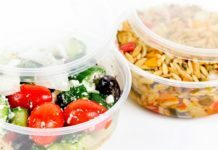 Make the changes easier by reading through this guide that’s written for women juggling all of the usual stresses of working and raising children. 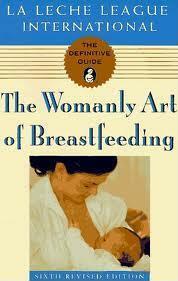 Here is one of the leading books on breastfeeding that’s written by a breastfeeding expert and pediatrician. 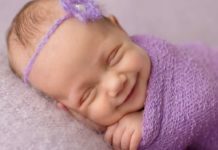 Though Dr. Jack Newman is a man, he writes from his professional experience working with thousands of mothers and babies so that you can feel like you’re in good company – with lots of other concerned mothers and fathers. So often, breastfeeding can be discussed as just another chore, but it really is a tremendous demonstration of your womanhood. If you’re looking for a great read that includes both wisdom and beauty, then try this classic (it’s been around for decades). Though this book has been around for more than two decades, it’s still packed full of authoritative and helpful information for new parents. Helping you overcome the difficulties that any parent will face when nursing for the first time, this book is a must-have. The title says it all. 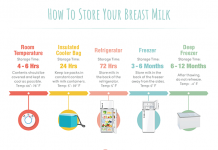 With this book, which is published by a noted La Leche League researcher and leader, you’ll find the keys to learning how to breastfeed with ease and simplicity. The book guides you through 8 simple facts and the keys to overcoming challenges so that you can take the stress out of nursing time. 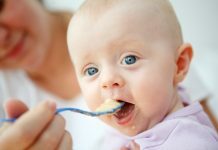 This book is written by an expert – a woman who is a mother, nurse, and lactation consultant – so you know you’re getting time-tested advice. This simple to follow guide has plenty of information laid out in an easy to navigate manner. 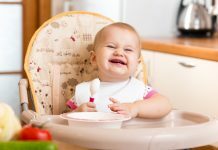 The challenges faced by breastfeeding mothers of multiples are extremely unique and varied, so if you’re expecting more than one baby, be sure to pick up this guide that’s just for you! 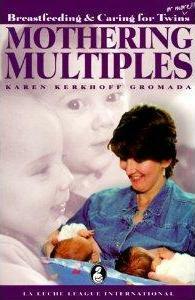 It’ll walk you through all you need to know about balancing the wonderful world of nursing multiples. 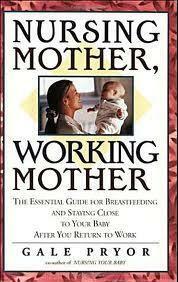 It’s written by a La Leche League Leader who is also a nurse, mother, and lactation consultant. 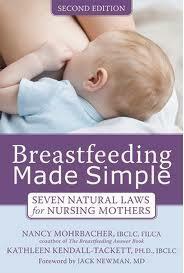 Take a humorous look at breastfeeding in this fun and enjoyable book about nursing. Filled will funny anecdotes, and pragmatic advice, this is a great book for women new to breastfeeding and will prepare you for how to breastfeed your baby in the real world.